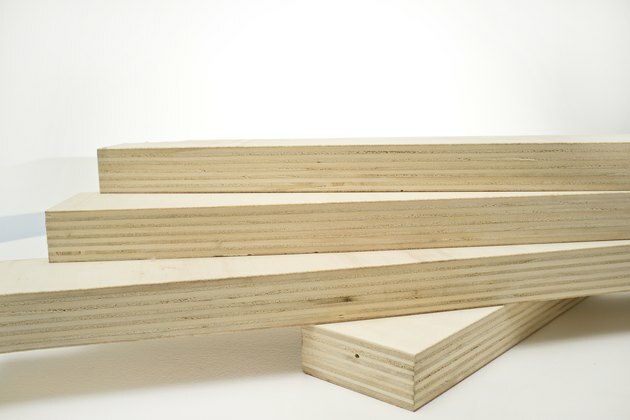 Plywood is an inexpensive building material made from scraps of wood that have been compressed together into serviceable lumber. 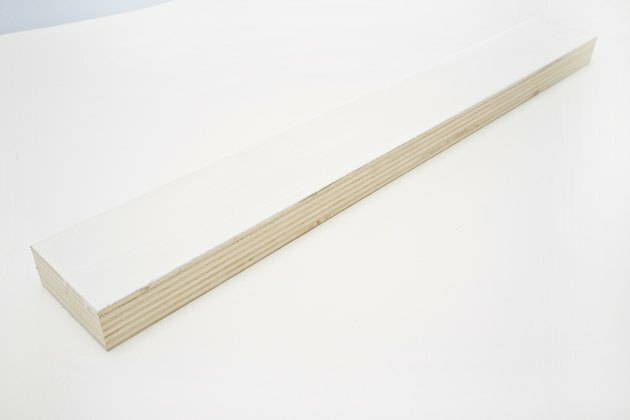 People often use it in craft projects, or as base material in construction projects due to its sturdy nature. If you feature plywood in a prominent position in your project, paint it to make it more appealing to the eye. 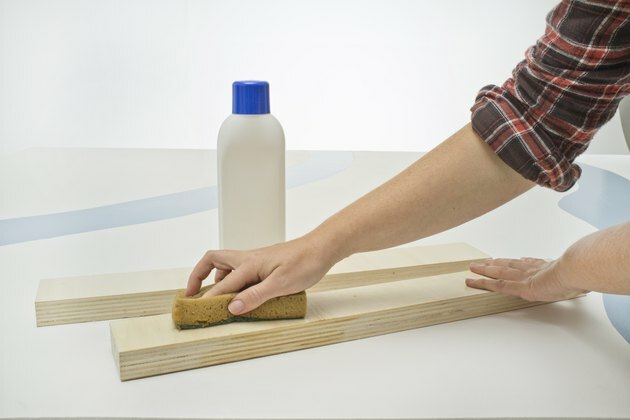 Scrub the plywood clean with your sponge and cleaning solution. Try to remove as much dirt and grime as possible, as even small bits can cause noticeable imperfections in the paint job. Sand down the area you wish to paint with your sandpaper. You want to make the plywood as smooth as possible so that when you paint, it will come out in a nice, even texture. 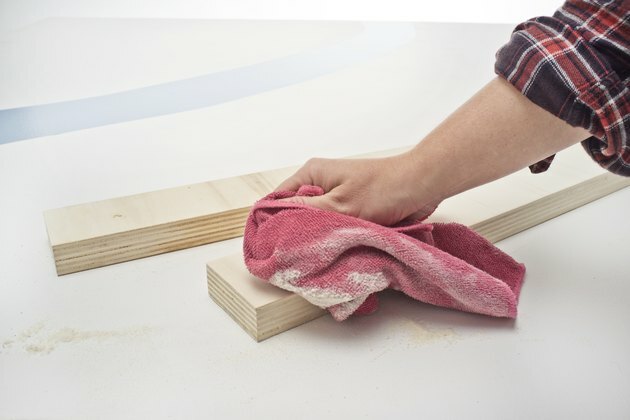 Remove the dust left from sanding with your rag or soft cloth. 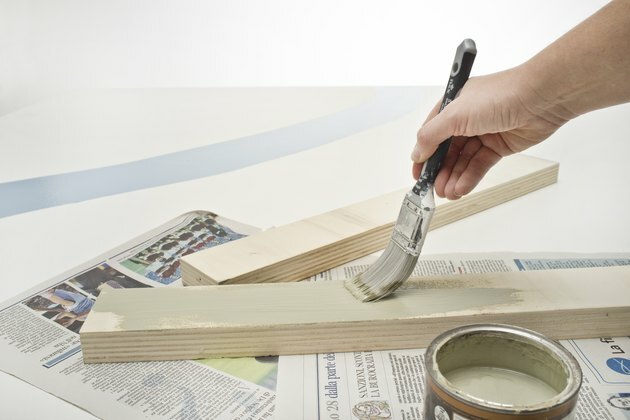 Paint a base coat of primer over the surface of the plywood according to the directions on your primer can. 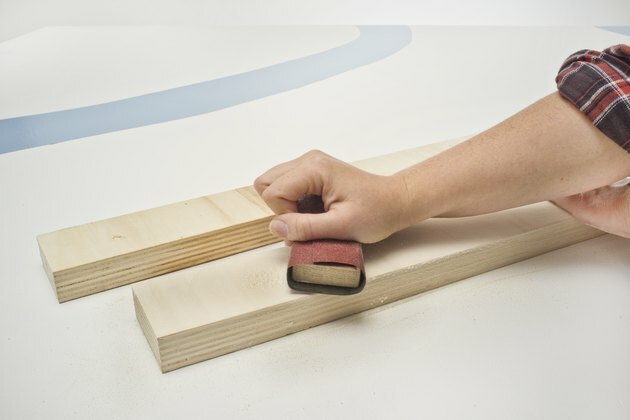 This will help the paint form a stronger bond with the wood. 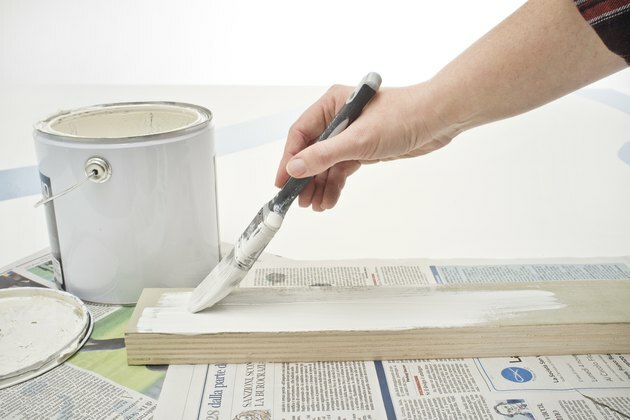 Wait for the primer to dry, then use your brush or roller to lay on the first coat of paint over the primer. Use smooth strokes and try to paint with the grain as much as possible to ensure an even texture. 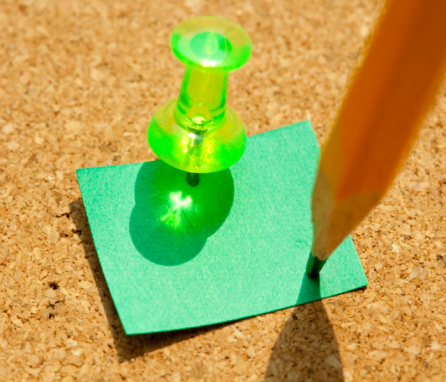 Do not apply a heavy coat of paint, but rather go over the surface with a thin coat. Wait for the first coat of paint to dry, and then apply more coats as needed until you are satisfied with the overall result.